Technica began in 1991 when two IT Engineering Professionals, Miguel Collado and Bill Groah, decided to bring together an IT Solutions company like no other. They wanted to create a company that could meet a variety of customer needs while delivering quality solutions. They knew customers frequently faced situations which required immediate technology solutions. They also recognized that customers are interested in growing their networks to meet future business needs. Miguel and Bill wanted to design an approach to meet customer needs wherever technology presented challenges. To accomplish this, they set out to put together a strong team of IT engineers and professionals. Together, they established a business with engineering practice areas that met the needs of their growing base of customers. With quality always in mind, they also wanted to provide unique and tailored solutions to the satisfaction of each customer. 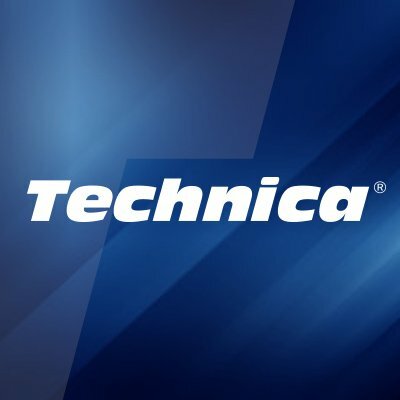 Technica began to be recognized for its ability to resolve technology challenges. Therefore they adopted a straight-forward historic expression as their mantra: We will find a way or make one. Today Technica has built a reputation for tackling and solving difficult issues facing IT professionals. This growth is reflected in our message today.